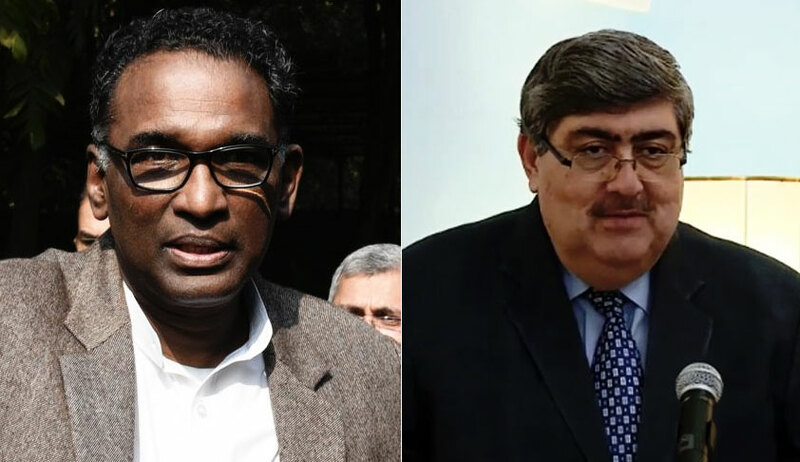 The Bench comprising Justice J. Chelameswar and Justice S.K. Kaul was hearing an Appeal filed by Sundaram Finance Limited, which was asked by a trial Court to first file execution proceedings before the Court of competent jurisdiction, obtain a transfer of the decree and then file execution proceedings where assets are located. Instead of appealing this decision before the High Court, it approached the Supreme Court through a Special Leave Petition in view of the conflicting position of law. At the outset, the Apex Court noted that the High Courts of Madhya Pradesh and Himachal Pradesh had consistently taken the stand that a transfer of decree should first be obtained before filing the execution petition before the Court where the assets are located. A different view had been taken by the Delhi High Court, Kerala High Court, Madras High Court, Rajasthan High Court, Allahabad High Court, Punjab & Haryana High Court and Karnataka High Court. They had ruled that an award can be filed for execution before the Court where the assets of the judgment debtor are located. The Apex Court agreed with the second reasoning, opining that the High Courts of Himachal Pradesh and Madhya Pradesh seemed to have "mixed up" the provisions of the Code of Civil Procedure and the Act. The Court noted that the two High Courts had primarily relied on Section 42 of the Act. It, however, clarified that the aforesaid provision applies with respect to an application being filed in Court under Part I. It then pointed out that Section 32 of the Act, which speaks about the termination of proceedings, was forgotten in that context. It held that the arbitral proceedings already stand terminated when an award is made of which execution is sought. Section 42, it therefore ruled, would not have any application when it comes to execution. ...The aforesaid provision [Section 32] provides for arbitral proceedings to be terminated by the final arbitral award. Thus, when an award is already made, of which execution is sought, the arbitral proceedings already stand terminated on the making of the final award. Thus, it is not appreciated how Section 42 of the said Act, which deals with the jurisdiction issue in respect of arbitral proceedings, would have any relevance." It, therefore, ruled, "We are, thus, unhesitatingly of the view that the enforcement of an award through its execution can be filed anywhere in the country where such decree can be executed and there is no requirement for obtaining a transfer of the decree from the Court, which would have jurisdiction over the arbitral proceedings."